On March 27th, LOCUS held its first event of the three-part conversation series titled “Affirming Authenticity: Identity-Driven Leadership.” The first event focused on how we exhibit authentic leadership within the context of our homes. During our conversation, we explored the themes of representation, belonging, and healing. 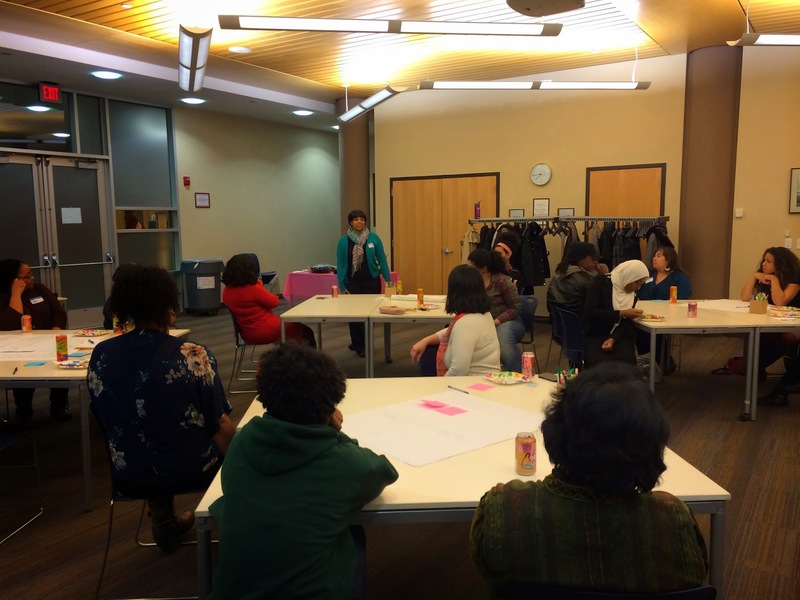 At the event, professional women of diversity shared their journey, illustrating how many of them were the first in their families and communities to receive a college education and pursue a career. 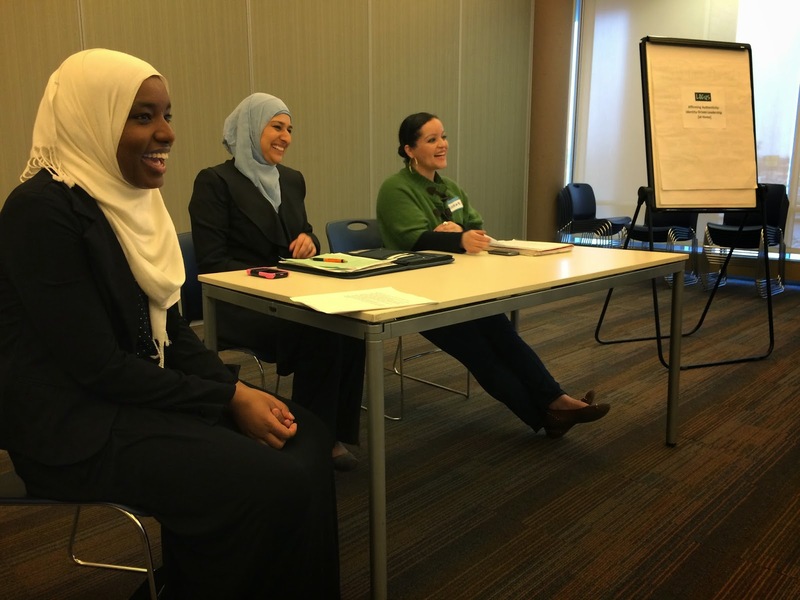 Panelists, Asma Lori Saroya, co-founder and president of the Council on American-Islamic Relations, Minnesota (CAIR-MN), and Minerva Munoz, Director of TRIO Upward Bound at the University of Minnesota, joined us to discuss while enlightening attendees about own personal stories. The need for role models in our communities is evident. The roles they play are vital in strengthening communities and reshaping dialogues. As women of diversity in leadership roles, we can serve as role models, work to increase positive understanding of communities of color, and push back on limitations set upon us by ourselves and others. The question of belonging arose when discussing topics of identities, inclusivity, and leadership. How much of ourselves do we bring to the places and people we regularly interact with, and do we mold ourselves to fit in or work to shape environments that foster inclusion? Individuals are able to be authentic when our environment allows us to express ourselves fully-we can express the layers that inhabit our identities. In our conversation, we agreed that we all can play significant roles in shaping these environments, and showcase the diversity of our stories and experiences. Through hosting important dialogues in our homes, and places we contribute to, we can challenge the single stories that are presented of diverse communities by telling our stories, utilizing our agency, and working to close the gap between generations and communities.